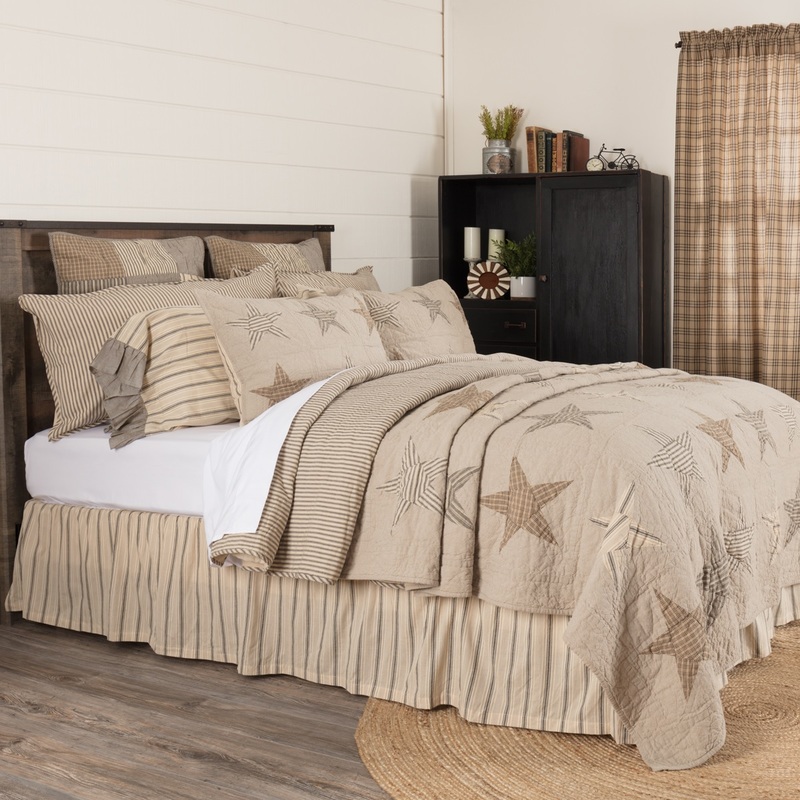 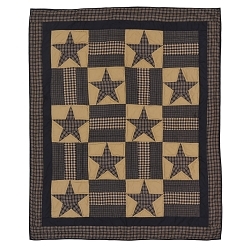 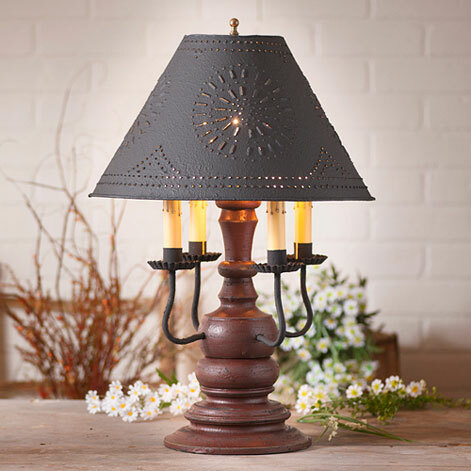 Country Wares Offers Country Decor and Primitive Decor for Your Home, Including Country Lighting, Chandeliers, Punched Tin Lighting, Primitive Furnishings, Braided Rugs, Quilted Bedding, and Country Curtains. 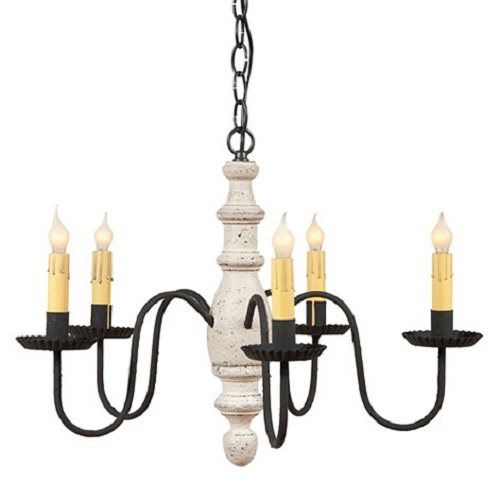 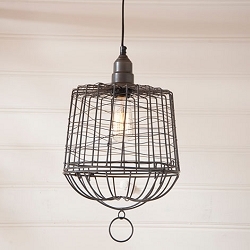 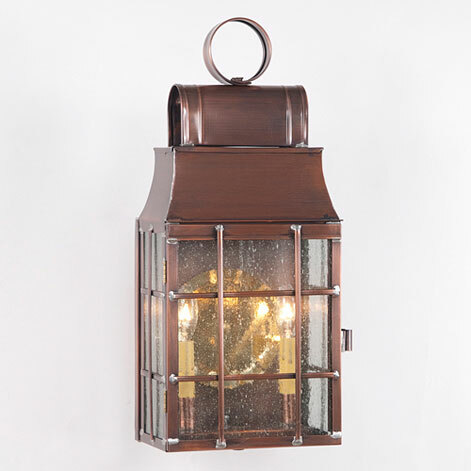 Browse Our Extensive Country Lighting Collection to Accent Your Country Primitive Style Home by Irvin's Tinware and Katie's Handcrafted Lighting. 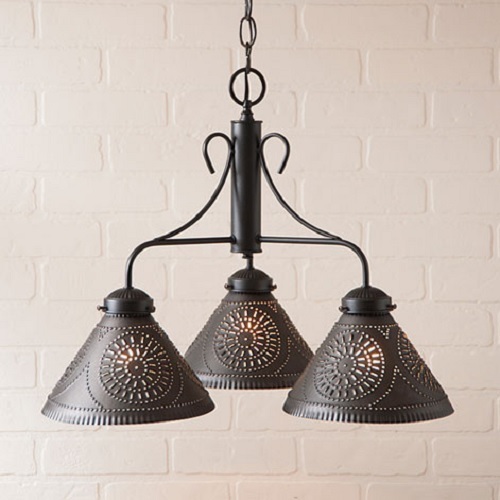 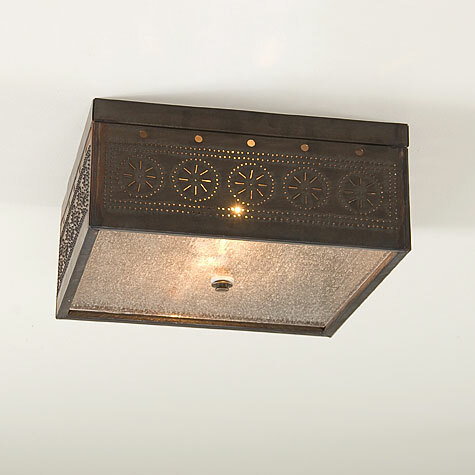 We offer various styles to choose from: Country Chandeliers, Punched Tin Lighting, Tin Ceiling Lights, Primitive Lanterns, Country Lamps, Wall Sconces, Vanity Lights, Outdoor Country Lighting, and Tin Wall Plates. 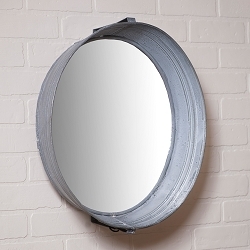 Thank you for stopping by, please come again!